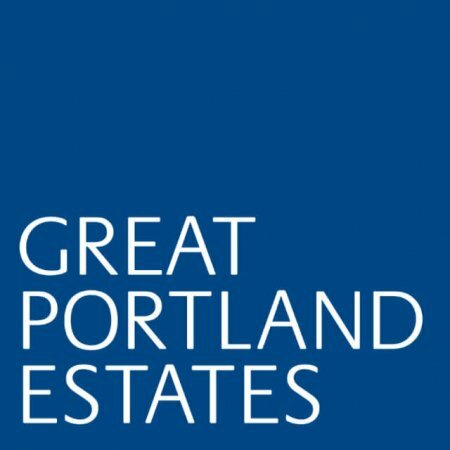 Great Portland Estates, based on Cavendish Square, is a specialist in central London properties and looks after a portfolio worth £3.1 billion. Their buildings are sold and leased for commercial, residential, and retail use and range from new builds, to converted developments, to authentically historical sites, reflecting the true landscape of the world-famous West End. With a particularly prominent number of properties on the south and north sides of the West End, including prime spots on Oxford Street, Regent Street, and Piccadilly, it counts Facebook and UBM Media as some of their many high-profile tenants. A FTSE 250 company with almost 60 years’ experience, Great Portland Estates prides itself on a strong knowledge of trends and changes in the property market, to optimise their buildings. Each building they acquire is developed with a strong understanding of tenant needs in the current climate, including creating sustainable spaces that meet with government requirements and occupiers’ expectations. 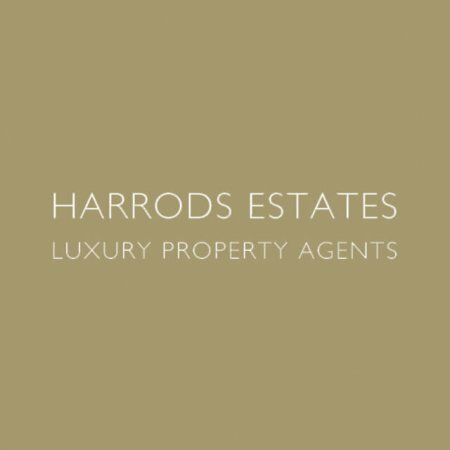 Founded in 1959, the original business was launched by taking on properties developed by the Dukes of Portland and has considerably expanded this offering around central London, the area in which it deals exclusively. Chief Executive Toby Courtauld has led the company since 2002, landing the top roll at the age of 33, and has guided the company to the strong portfolio it holds today. They are passionate about the British capital as a constantly thriving city that is internationally connected and attracts a high calibre of clients from the UK and abroad. With the arrival of Crossrail, which will have stops close to many Great Portland Estate’s properties, they are optimistic that it shows no sign of stopping. Their work as landlords, property dealers, investors, and as a trusted company has been officially recognised many times through a plethora of awards. 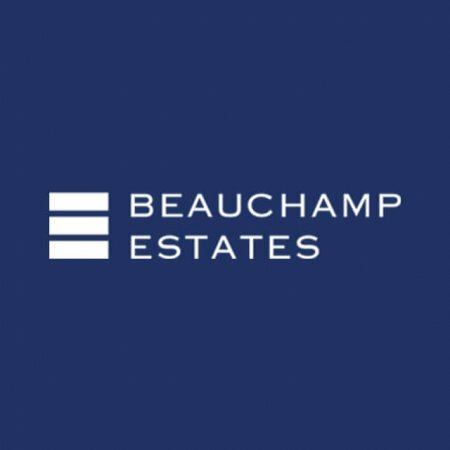 Recent accolades include the property category at Britain’s Most Admired Companies, Highly Commended Developer of the Year at the Property Awards, and Best West End New Build at the OAS Development Awards. 33 Cavendish Square, W1G 0PW.